The ultimate visual guide to the world's greatest sport. Are you a keen player, a lifelong supporter, or simply an armchair football manager? The Football Book has something for everyone, packed with stats and facts. From the history of football to the most recent tournaments, The Football Book reveals the story behind the game. 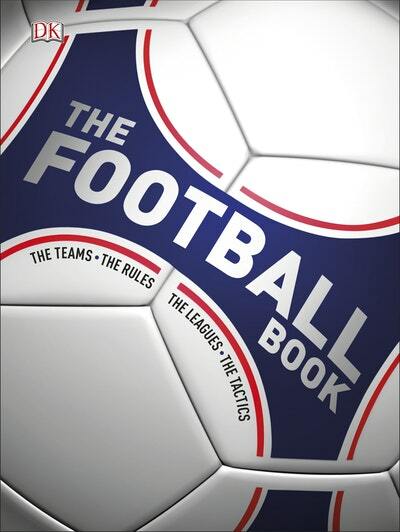 Love The Football Book? Subscribe to Read More to find out about similar books.